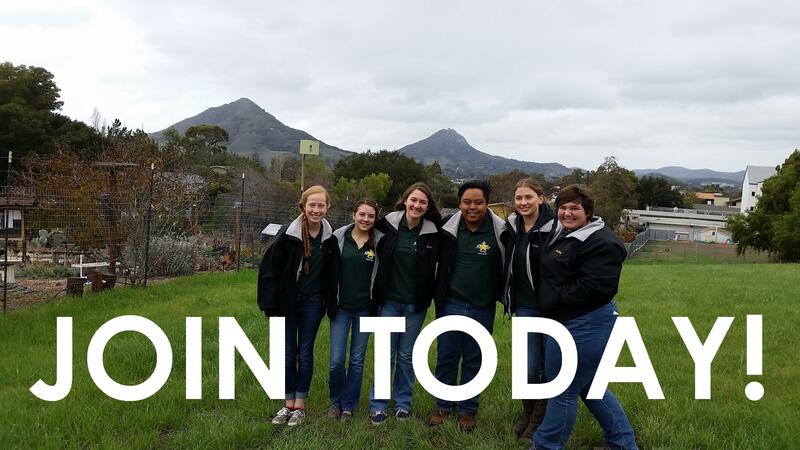 Welcome to 4-H in San Luis Obispo County! 4-H is a positive youth development organization (5 to 19 years old) that empowers youth to reach their full potential. 4-H enables youth to emerge as leaders through hands-on learning, research-based 4-H youth programs and adult mentorship, in order to give back to their local communities. Youth are able to build self-esteem, connect with their community, develop leadership skills, make friends, share interests and gain valuable knowledge that will help guide them through life and be the best they can be. Our County has approximately 1400 youth enrolled in local 4-H programs and nearly 300 adult volunteers engaging youth in varied learning experiences. There are 28 clubs in the county, covering almost all geographic areas. Our mission is to engage youth in reaching their fullest potential while advancing the field of youth development. You can learn a lot about our program here on our website. If you would like additional information, please contact the 4-H Office at 805.781.5943.